Legal Seafood’s was founded in 1950 when George Berkowitz stated his small fish market in Cambridge, Massachusetts. He neighbored his fathers store Legal Cash Market, which gave him the name Legal Sea Foods. Legal started to define quality and freshness. 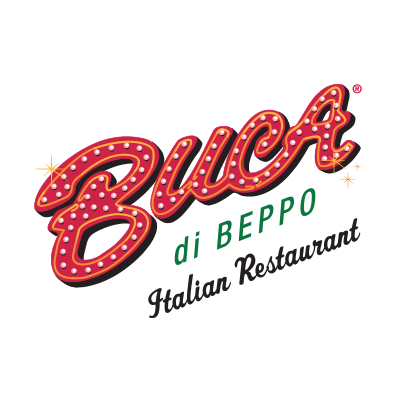 In 1968, the first restaurant opened and had a casual and welcoming atmosphere. Every sat at a communal picnic table to eat the simply prepared fish. 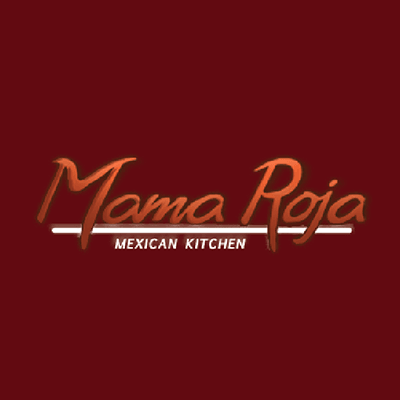 People loved the food and loved coming here. Since then, they have restaurants along the Eastern Seaboard in cities like New York, New Jersey, Pennsylvania, Maryland, Virginia, and Washington, DC, as well as in Warwick, RI, Boca Raton, FL and Atlanta, GA. You can expect to find specialty seafood and non-seafood entrees, their well known clam chowder, appetizers, salads and desserts. Bon Appetit magazine said a meal at Legal Sea Foods is one of America’s “Top Ten Tried-and-True” dining experiences. In 2011 and 2012, Legal Sea Foods was named Boston’s Most Popular Restaurant in Zagat. Legal Sea Foods is great for any and all occasions. Celebrate with a gift card from Legal Sea Foods. You may redeem the Legal Sea Foods Gift Card for food and beverages only at the time of payment at any of the Legal Sea Foods locations or online at shop.legalseafoods.com. 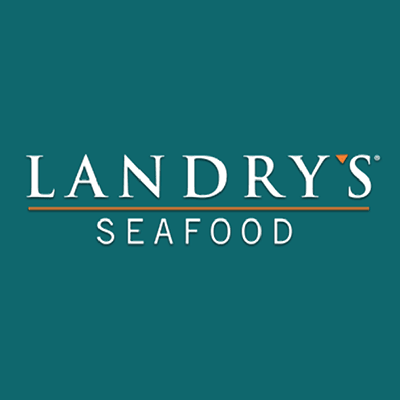 The value on the Legal Sea Foods Gift Card will not be replaced if the Gift Card is lost, stolen, destroyed, altered, or used without your permission, unless you can provide the Gift Card number. Replacement value will be the value of the Legal Sea Foods Gift Card at the time you report the loss, theft, or unauthorized use. Except where required by law, the Legal Sea Foods Gift Card will not be exchanged for cash. Use of this Legal Sea Foods Gift Card constitutes acceptance of these terms and conditions. 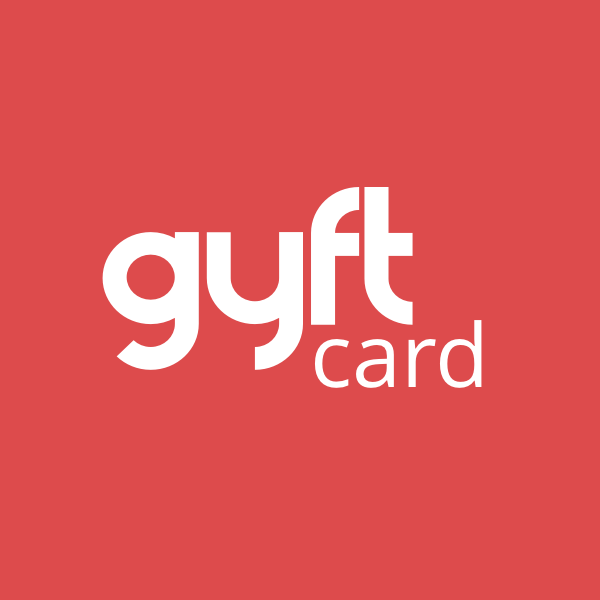 Prior to the Gift Card’s initial use, if you object to these terms and conditions, you may elect to return the Gift Card to Legal Sea Foods, GC, LLC, One Seafood Way, Boston, MA 02210 and receive a refund for the Gift Card’s balance less a $5.00 processing fee. The terms and conditions of the Legal Sea Foods Gift Card are governed by the laws of the state where the card was purchased. 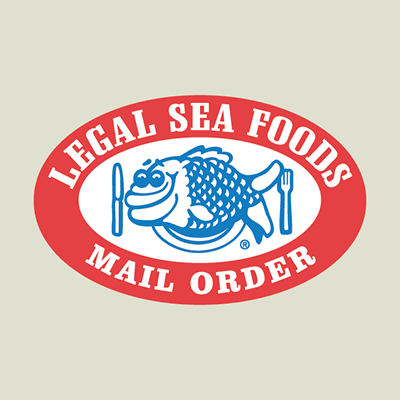 The Legal Sea Foods Gift Card has no expiration date or other service fees.